Below are the WSIA 2018/19 Warning Label files translated to FRENCH. Please click the icon or title of the On-Product warning label to open it as a PDF. 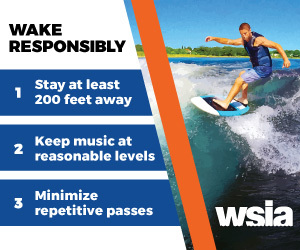 The WSIA warnings committee has reviewed the warning labels here and approve their usage for 2018/19.